Thanks for your professional service. Wish your guys will be better. Your products are really excellent with high quality and competitive price!! Love your fragrance also!! 30 Days After Confirmation & Receiving Deposit. We have checked on our products strictly through every critical stage, all potential problems are solved before shipping. We have gained MSDS &REACH Certificate. OEM Service Offer, Design Service Offer, Buyer Label Offer. Shamood has been one of the leading distributors and manufacturers; we offer products with high quality and competitive price. Shamood offers the first-rate delivery and service. -Our MOQ is 5000 pcs per fragrance on each item. - Normally, by TT advance, the balance due to B/L copy. 3. Can we select fragrance by ourselves? - Yes, surely, we have fragrance stick offering for our customer to select. Our standard Scent: various, there are four major styles: Flower style, Fruit style, Nature style and Design style, such as Vanilla, Lemon, Orange, Strawberry, etc. Your chosen is first. 4. What’s your lead time? _We delivery our items within 35 days after we receive the deposit and confirm all the designs or samples. 5. Can we use our own logo? - Yes, we accept OEM/OMD service. Customer’s own logo can be used. 6. What kind of certifications do you have? - We have Reach, MSDS, SGS and etc.. Our product is safe to export. In recent, we have export to USA, England, France, German, Australia, Russia, Brazil, Ghana and etc..
7. Do you have quality testing? - Yes, all our products are under quality test before exporting. We have professional machine to test products. 8. What’s your product capacity? - Monthly, we can produce more than 700,000 PCS membrane products and the PVC material items depend. long-lasting and affordable products providing the best fragrance experience possible. 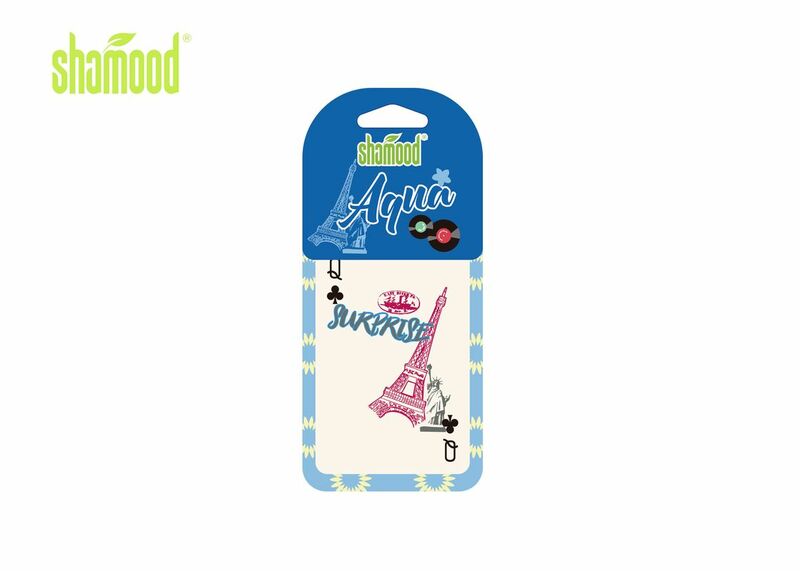 Shamood Daily Use Products Co., Ltd.
China Good Quality Liquid Car Air Freshener Supplier. 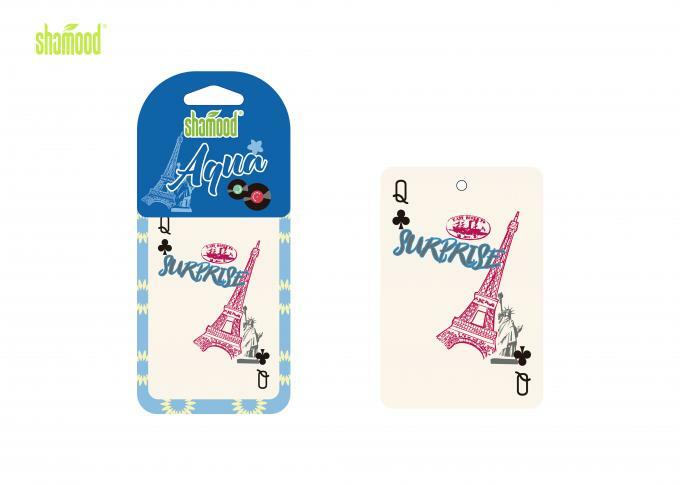 Copyright © 2015 - 2019 car-airfresheners.com. All Rights Reserved.